Not a dull moment, from bush walks, to paragliding, camel safaris, cave explorations and horse riding across the plains. Lie in your plush bed and watch the sunrise or arrange a romantic rooftop dinner under the canopy of stars. Enjoy botanical walks, learning the traditional uses and medicinal properties of plants. Pamper yourself with a holistic body massage using locally harvested essential oils. Tassia is a phenomenal destination for paragliders and boasts a world class launch site located at the top of Mount Lossos. Enjoy vigorous bush walks, tracking wildlife and learning bush craft and forrest walks to soothe the soul. Head to the neighbouring Borana Ranch for a chance to ride across the planes. Visit to one of the local villages to learn about their way of life and meet members of the community. Game drivers, whether in jeep or are on foot, are rarely animal free and a memorable occassion. 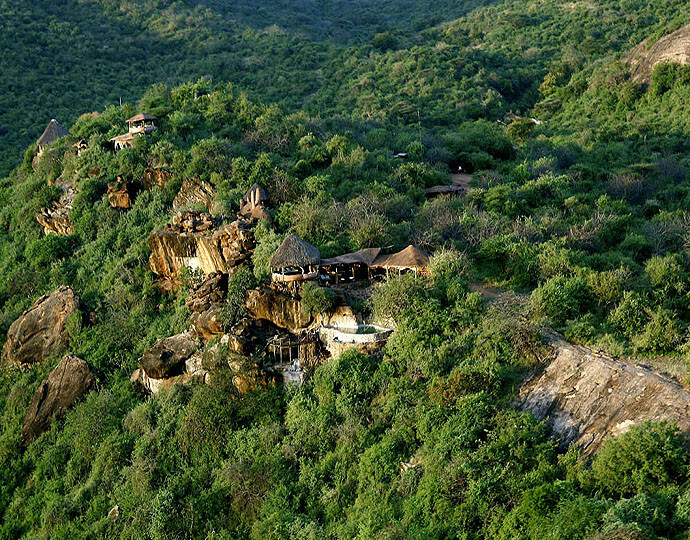 "There are few lodges in Africa more wonderfully embedded in the community and landscape than Tassia, set as high as eagles fly on conservation land owned and managed by the Mokogodo Maasai."